Who Is Eyelash Tinting for? Eyelash tinting benefit people who are active in sports, people who have no time to apply make up on a daily basis, and women who are allergic to mascara. The procedure can take 15 to 20 minutes. 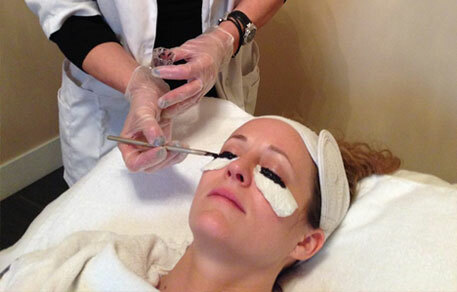 This treatment is not a permanent solution and it can last for as long as 4 to 5 weeks.